Belgian pop export Oscar and the Wolf returns with the latest single lifted from his brand new album Infinity, out now via PIAS. Produced by Belgian techno wizard One Track Brain, “Runaway” is a grittier, late-night club take on O&TW’s signature indie pop sound, combining seductive vocals and icy-cold minimal beats. 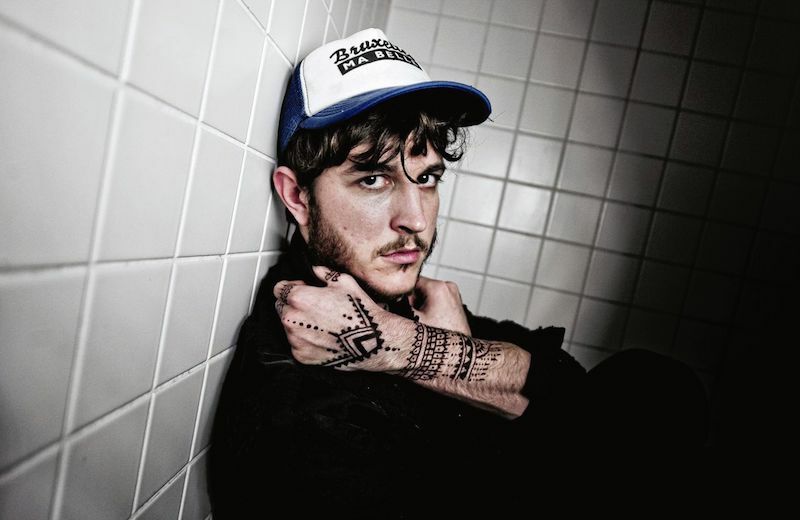 In the past couple of years Oscar & The Wolf, helmed by multimedia artist Max Colombie, have released a string of chart-toppers in Belgium (“So Real”, “Breathing”, “Strange Entity”), rapidly transitioning from undergound blog favourite to household name. After headlining Pukkelpop and being the first live band to play Tomorrowland, they are embarking on a sold out tour which includes two back-to-back dates at Antwerp’s 23,000-capactiy Sportpaleis.